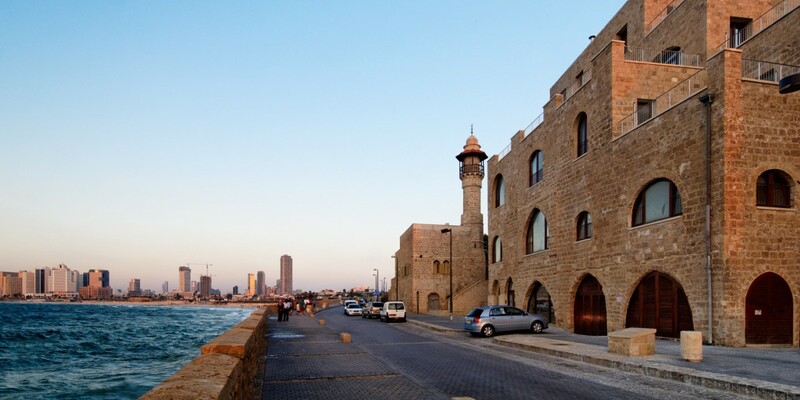 Explore the Old city and market of Jaffa while learning about the aftermath of 1948. 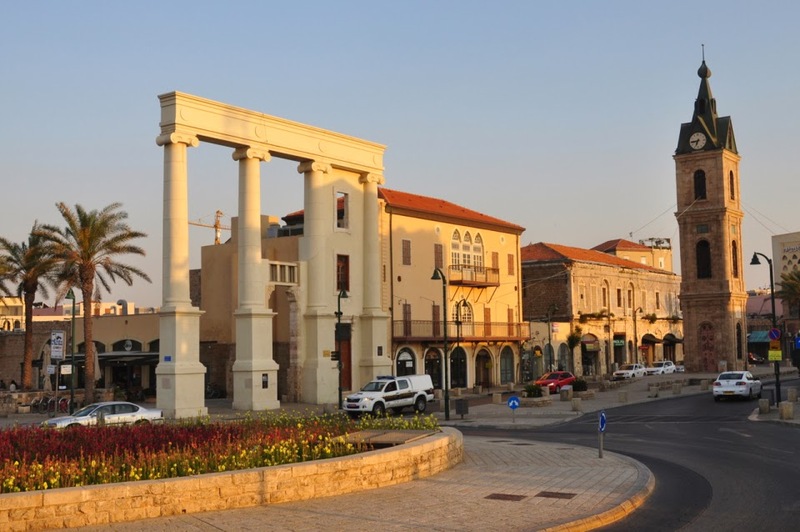 Walk the ‘seam’ areas of Jaffa and Tel Aviv, a city that had its beginnings as a neighborhood of Jaffa. From the famous clock tower of Jaffa you will ascend the hill to the old city with its restored Ottoman buildings, a renaissance neighborhood full of boutiques and upscale Jewish homes, once occupied by Palestinian Arabs who were expelled in 1948. Then on to the market, the heart of Jaffa during the British Mandate era, and today a bustling area of merchants of all kinds hawking their goods. You’ll learn about the Jewish immigration of the period, and the relationships between the communities prior to 1948. From the market the group will walk through the old American Colony area, also known as the German Colony, seeing the New England-style homes and learning about the attempt by an American group to create a community in the late nineteenth century. Then into today’s Tel Aviv, and the Neve Zedek neighborhood, Jaffa's first Jewish neighborhood, and the former Palestinian Arab neighborhood of Manshie which was completely destroyed after 1948 in order to ensure that Tel Aviv would develop as an essentially all-Jewish city. 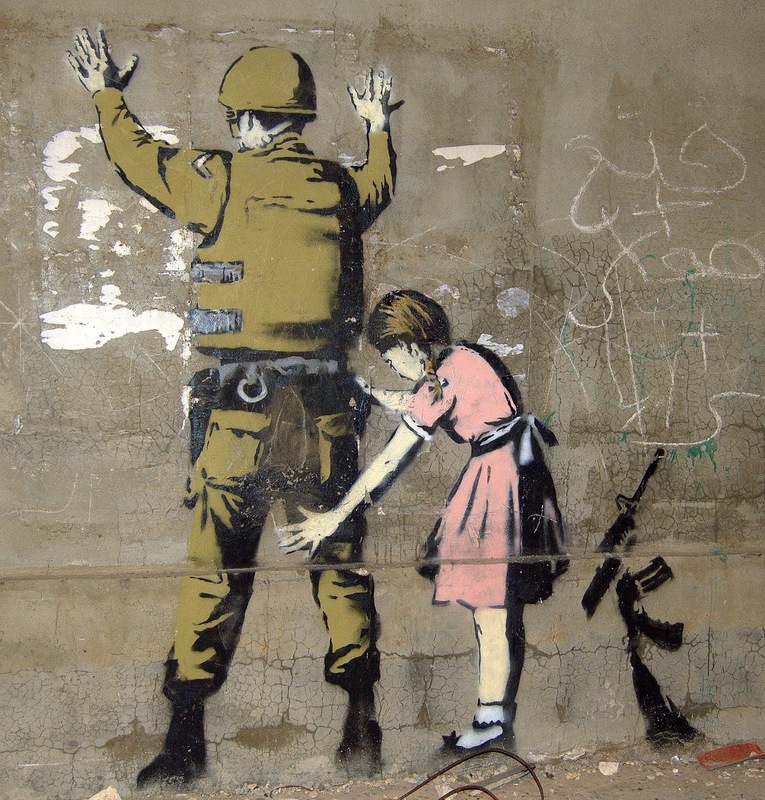 You’ll also learn about modern Jaffa, a complex mosaic of communities that is undergoing upheaval due to gentrification process supported by the government, with the brunt of the displacement falling on the shoulders of the remaining Palestinian Arab residents. Jaffa (Hebrew: יָפוֹ, Yafo; Arabic: يَافَا, ; also Japho, Joppa; is an ancient port city believed to be one of the oldest in the world. 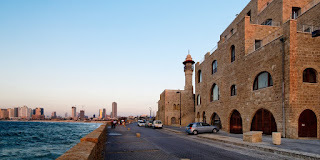 Jaffa is located south of Tel Aviv, Israel on the Mediterranean Sea. 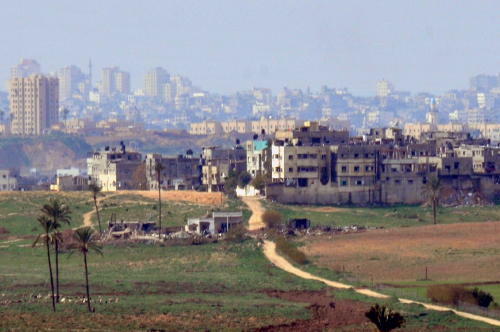 Today it is part of the joint Tel Aviv-Yafo municipality. The name of Jaffa or Yafo is most probably a western Semitic one, being related to the Hebrew word yafah, which signifies "beautiful" (fem) . (or agreeable, "pulchritudo aut decor", as explains the Dutch author Adrichomius in his XVII cent. description of the Holy Land) In the Hebrew Bible the Mediterranean is called the Yaffa Sea - Yam Yafo ים יפו and in the Jewish Midrash -the Sea of Yaffa - Yamá shel Yafo ימה של יפו. The name of the city is mentioned in the Egyptian sources and the Amarna Letters as Yapu There are several legends about the origin of the name Jaffa. 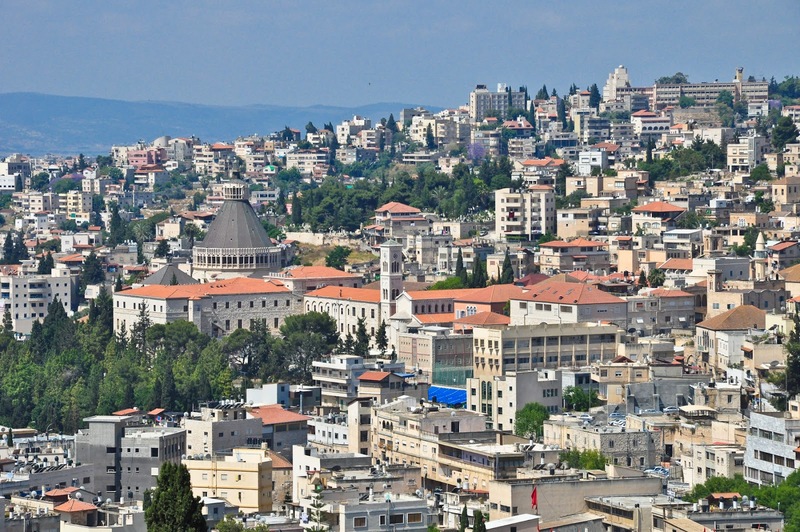 Some say it is named for Japheth, one of the sons of Noah, who built it after the Great Flood. The Hellenist tradition links the name to "Iopeia", which is Cassiopeia, the mother of Andromeda. Pliny the Elder associates the name with Jopa, the daughter of Aeolus, god of wind. In the New Testament, it is called Ἰόππη (Ioppē), usually rendered Joppa in English translations. The Arab geographer Al-Muqaddasi mentions it under the name Yaffa, which is used in Arabic till today.